WebMatriks, A leading Digital Marketing Company in Faridabad, India offers Search Engine Optimization (SEO) Services, Paid Advertising PPC and Social Media Services to grow your business and ROI. 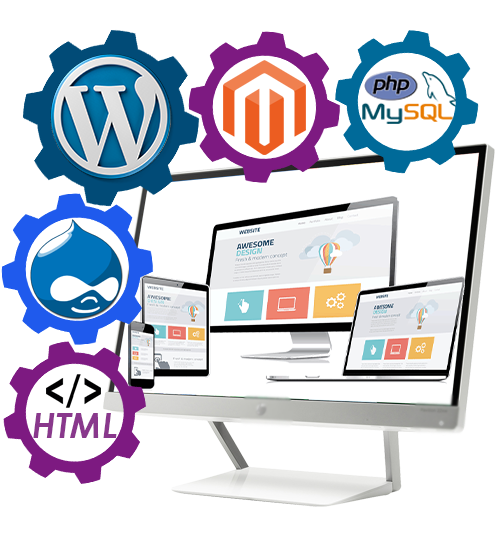 WebMatriks, A leading Web Designing Company in Faridabad, India offers Website Development, App Development, custom software solution to grow your business. 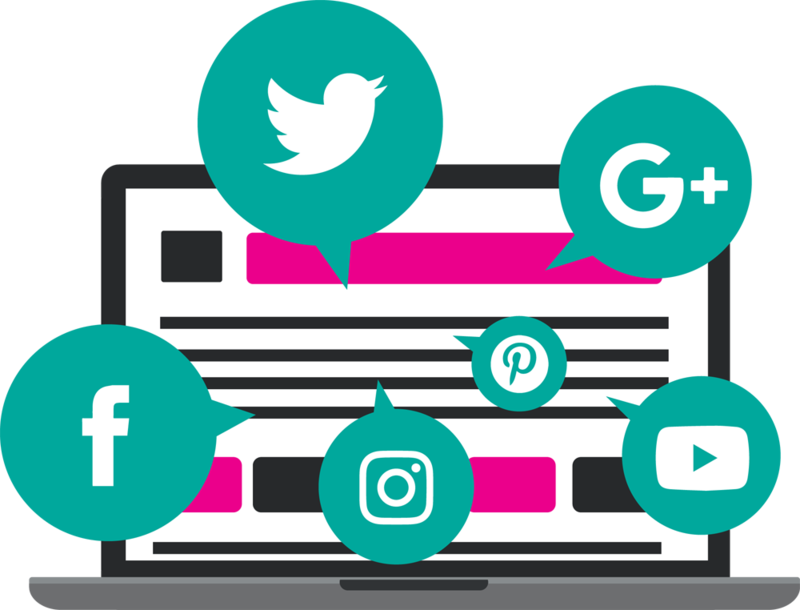 WebMatriks, A Leading Social Media Marketing Company in Faridabad, India offers Social Media Campaigns on Facebook, Twitter, LinkedIn, Instagram to grow your business and ROI. Search Engine Optimization or SEO refers to the methodology considered to optimize a website or web page’s search results and improve the visibility on various search engines. This process helps the targeted web page or website in appearing more frequently in search results. Digital Marketing Services have made it Easy to Go Global! 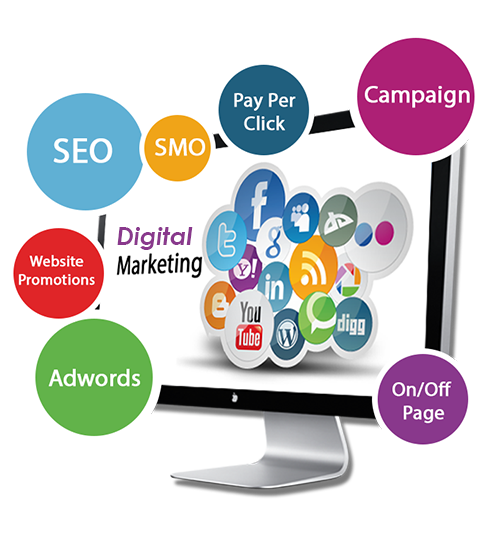 Entrepreneurs had started taking notice of Digital media marketing which came with a bang and left everybody gaping. Some feel it to be just a passing phase or just for the moment while others see it as an advantage over many businesses. Digital Marketing not only has huge scope of doubling the sales but it also helps businesses in successfully implementing marketing strategies.